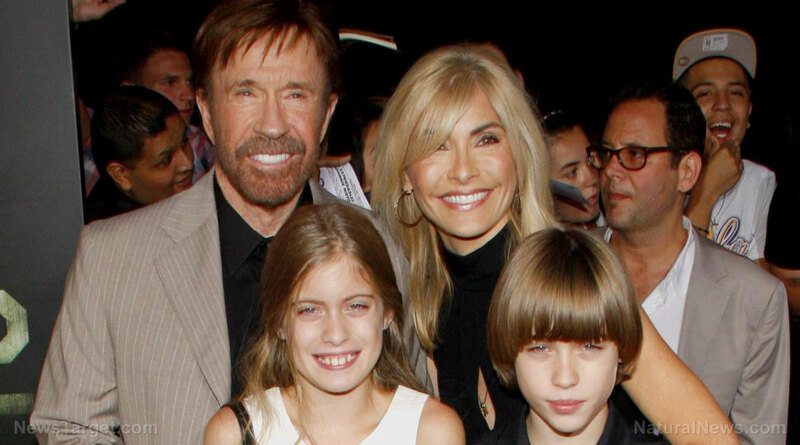 (Natural News) Most of us are familiar with the actor Chuck Norris, hero of action shows and movies like Walker Texas Ranger and Martial Law. Norris is famous for taking on the “baddies” and always winning. Now, he may have taken on the biggest fight of his life.